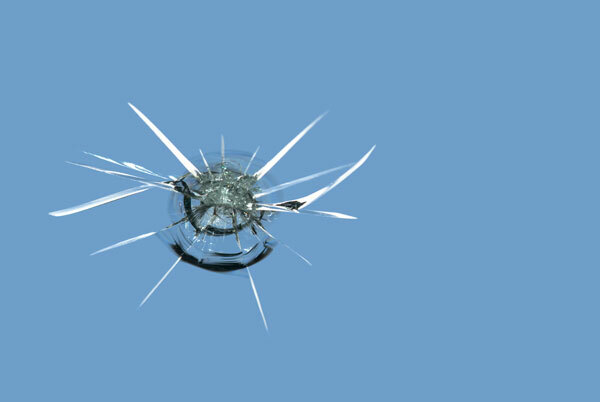 If your windshield has a minor chip or small crack, chances are it can be repaired easily in less time than it takes to do a full replacement. 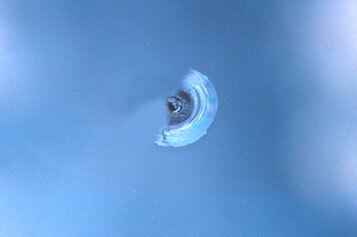 The technician will inject a resin into the damage that will fill in the tiny cracks or chips. The resin, will act as a bonding agent, will prevent the cracks from spreading and will help to keep the integrity of the windshield intact. There may be a small residual blemish at the impact point - but you can rest assured that your vehicle will be safe to drive. 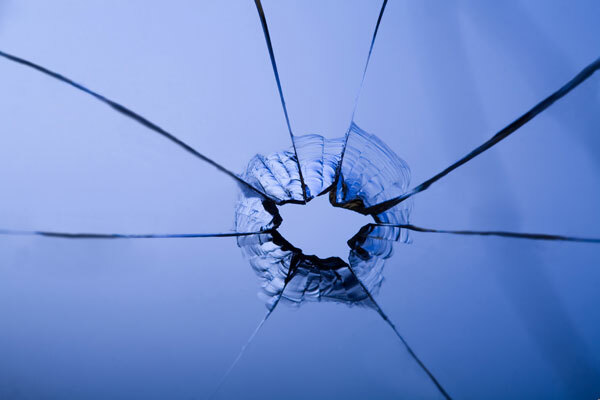 Typically, Big Crack Auto Glass can repair chips that are smaller than the size of a quarter. However, as a safety precaution, it is recommended that the windshield be replaced if the damage is in the driver's line of vision. 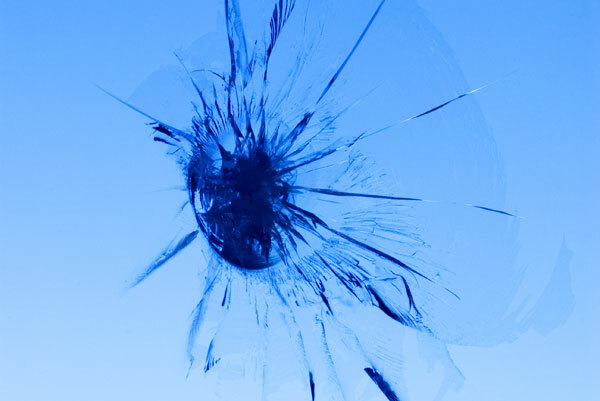 These 4 common types breaks can easily be repaired by the team at Big Crack Auto Glass, without having to replace your windshield. 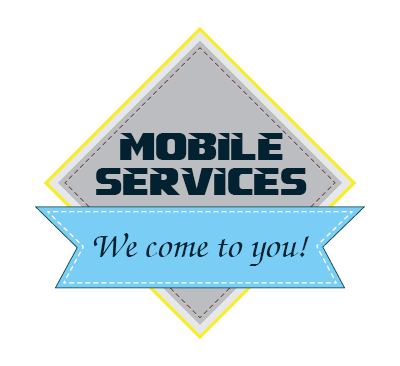 Give us a call today at 717-951-9906 to see how we can safely repair your windshield!